The Premiere Academy carbon composite violin bows offer performance a step above from a standard fiberglass bow. With more response and better balance, these bows are the perfect choice for better performance at an affordable price. 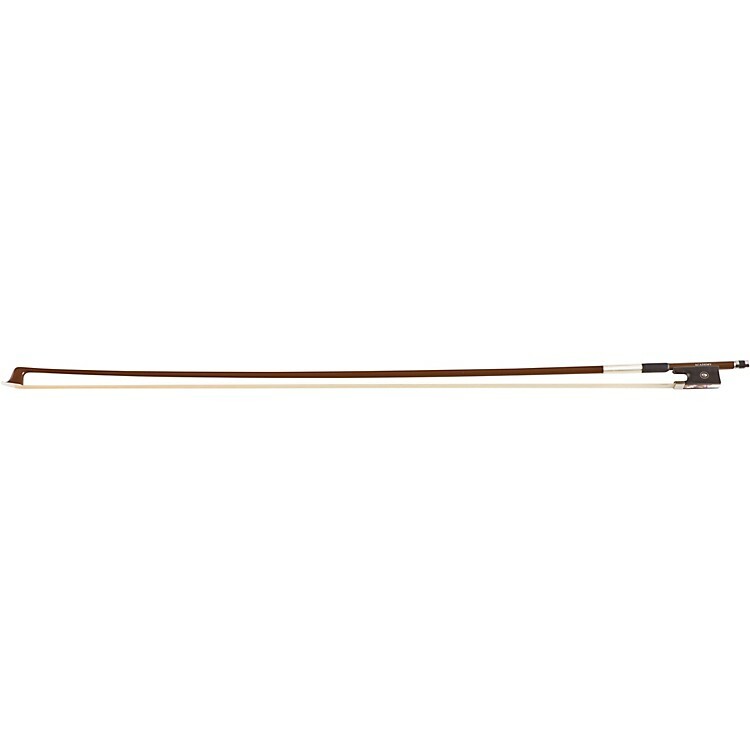 These bows features ebony frog with Parisian double eye with brass lining, imitation whalebone grip, and white horse hair. Develop your technique with the right bow. Order today.